Welcome to the San Francisco Bay Area Nacusa chapter's web site. 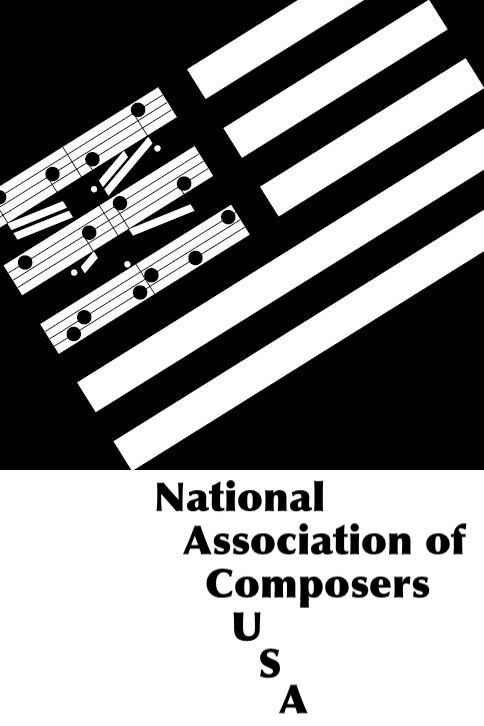 Nacusa is a non-profit organization founded in 1933 by Henry Hadley, originally as the National Association of Composers and Conductors. It is one of the oldest organizations devoted to the promotion and performance of music by Americans. Many of the most distinguished composers of the 20th Century have been NACUSA members. Each NACUSA chapter typically sponsors several concerts each year which feature music by its members. NACUSA has chapters in Cascadia, East Coast, Great Plains, Los Angeles, Mid-Atlantic, Mid-South, San Francisco Bay Area, the South East, Southern Oregon, and Texas. 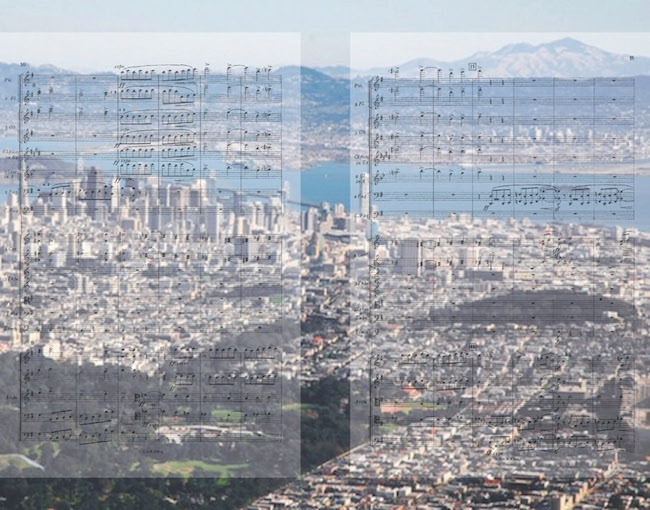 Started by Nancy Bloomer Deussen and John Webber more than twenty years ago the San Francisco Bay Chapter has evolved into an active organization with a peak membership of seventy five composers. It produces four to six concerts a year in the San Francisco Bay Area.